We tenant and manage residential rental properties across Peninsula - from Cape Point to Edgemead. We have specialised rental teams based in Fish Hoek, Bergvliet, Pinelands and Edgemead. Has been in the Real Estate Industry since 2003. Prior to that she managed the admin systems for her family business. Born in Salisbury, Rhodesia, she has 4 children (two sons and two daughters) and moved to Fish Hoek in early 2003. 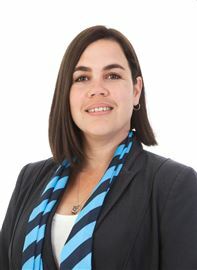 Jacquie is a Certified Estate Agent which brings a real strength to her current position.